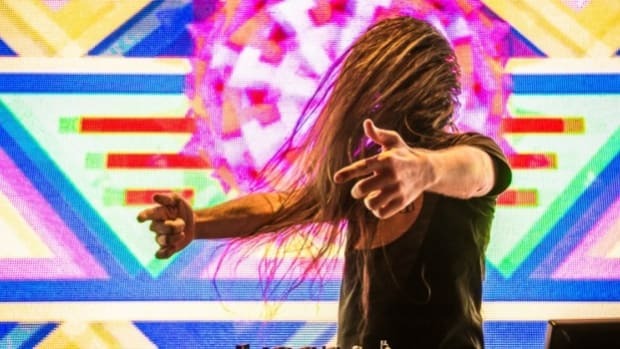 Bassnectar and Peekaboo's collab is finally here! 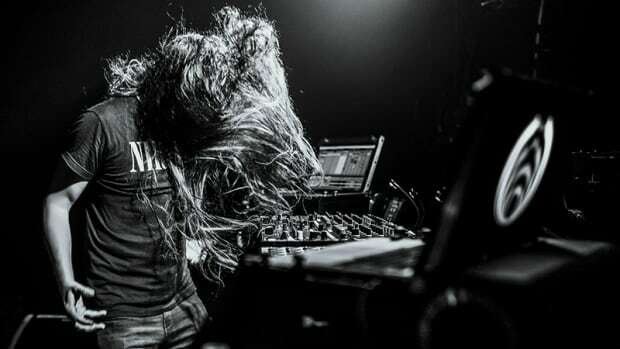 Bassnectar (real name Lorin Ashton) and Peekaboo (real name Matthew Lucas) have dropped their long-await collaboration, "Illusions" featuring Born I. 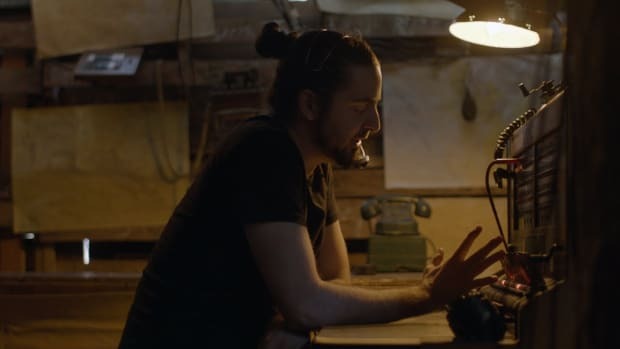 "Illusions" is a hard-hitting, gas-up-the-crowd kind of track. Saving no time, Born I comes in early and ready to get listeners moving. The tune quickly builds into a heavy, moving drop with Born I&apos;s vocals continuing on throughout. Undoubtedly, this track is something fans of both Ashton and Lucas have come to expect and enjoy. This is only the first track off of Ashton&apos;s Reflective (Part 4), so fans should ready themselves for April 5th when the full EP drops. 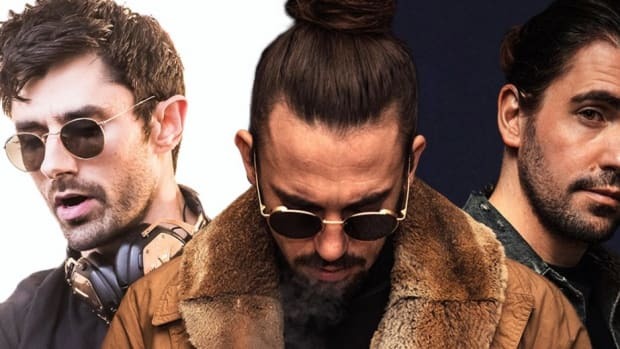 Ashton has been a notable name in the dance music community for some time now, garnering a loyal and unwavering fanbase that stretches all over the globe. 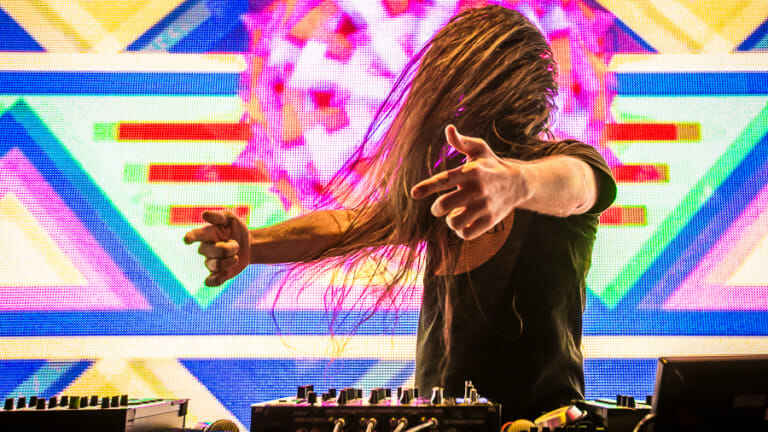 Alongside his powerful discography of releases like "Bass Head," "Speakerbox" with Lafa Taylor, and his remix of "Lights" by Ellie Goulding, Ashton has also thrown together a number of successful events and festivals, such as Bass Center and Deja Voom. As one could expect, Ashton&apos;s touring schedule is always out of this world. 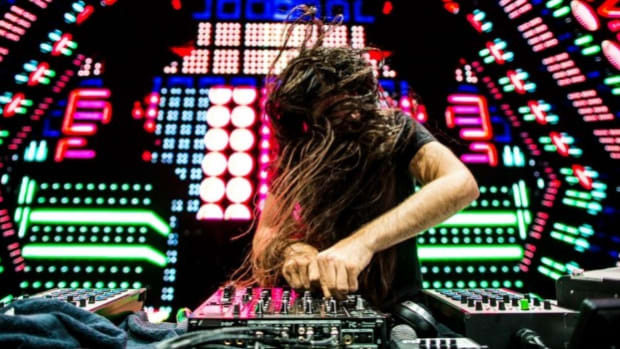 His upcoming dates include Coachella, Freestyle Sessions 2019, Electric Forest, and Camp Bisco. While Lucas may be a newcomer to the dance music scene, he&apos;s made quite the impact already. The Los Angeles based producer/DJ&apos;s fresh and distinct sound has made waves in the dubstep community in a short time. 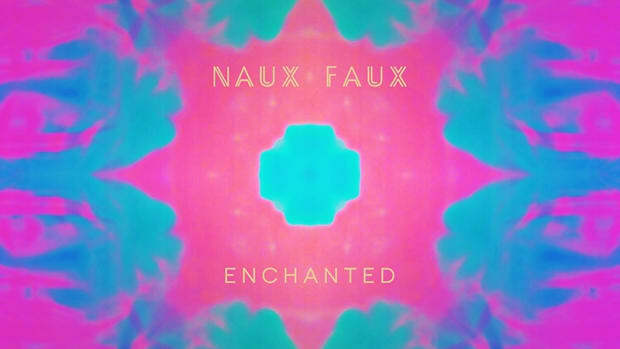 His tune "Babatunde" with G-Rex has proven itself to be a festival anthem and remains in heavy rotation. Lucas has also flexed his production chops on his Wrecking Ball and Manic EPs as well as his remix of "Lights Go Down" by Zeds Dead and Jauz. Right in time for Coachella! Ekali and 1788-L Team up for "R U I N"
Ekali and 1788-L's massive ID is finally here.